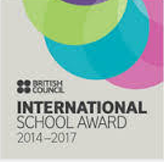 Mahatma Gandhi International School is a successful and award winning Public Private Partnership between educationalists Dr. Pascal Chazot, Ms. Anju Musafir and the Ahmedabad Municipal Authorities to set up a landmark in quality education; and a torch bearer of inclusive and progressive education for the city and the state of Gujarat. The story of MGIS began as a dream to break the apartheid in education and create a school where children are happy. Ranked as one of the top schools in the state and among the top 20 schools in India, MGIS celebrates diversity in the classroom. Anchored in the tenets of Generated Resource Pedagogy, progressive education, democratic schooling, experiential learning, project based pedagogy, etc. MGIS stands as a testament to its remarkable contribution to the field of education at the local and the national level. 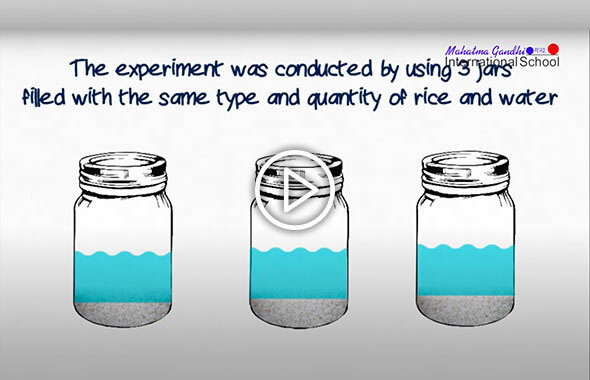 This experiment demonstrates the power of intention and words in the world of matter. It is something we can not ignore, especially in a school where we nurture the future.